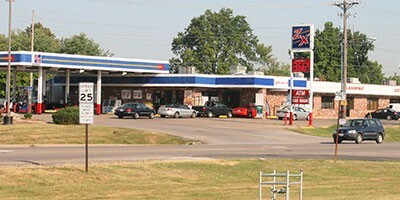 Select Hit-n-Run Convenience Stores offer Laundromat services. 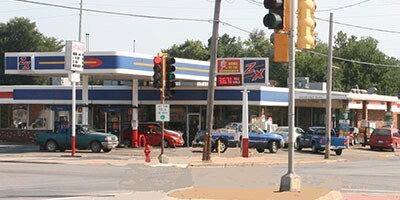 Hit-n-Run’s clean, well-lit Laundromats are attached to our convenience stores. 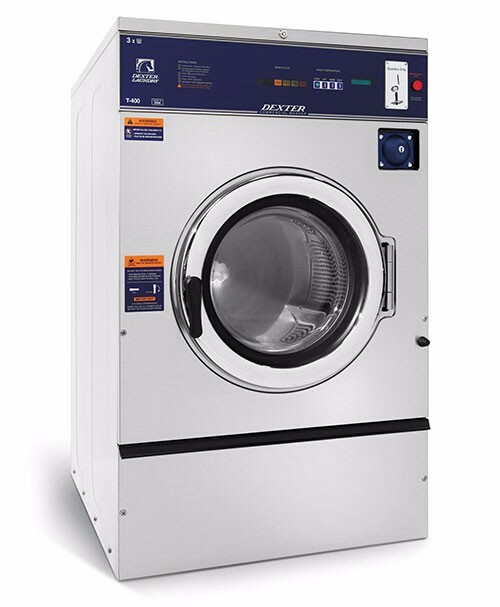 Our clean, modern equipment offers all the conveniences of home with machines in a variety of sizes to accommodate your laundry needs. We sell laundry supplies: Laundry Detergent, Fabric Softener, Bleach and Clothes Bags. Our spacious laundromat facilities are open every day. 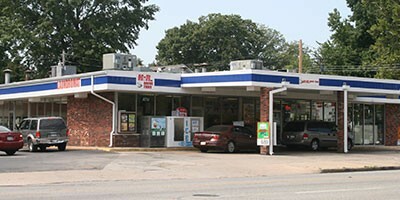 While your laundry’s in the machine, you can grab a snack or shop in our convenience store. Machines are coin operated and change is available on location. Q: Should I always use the same amount of laundry soap when washing large loads? A: Since front load washers use less water, using less soap will deter an overabundance of suds.